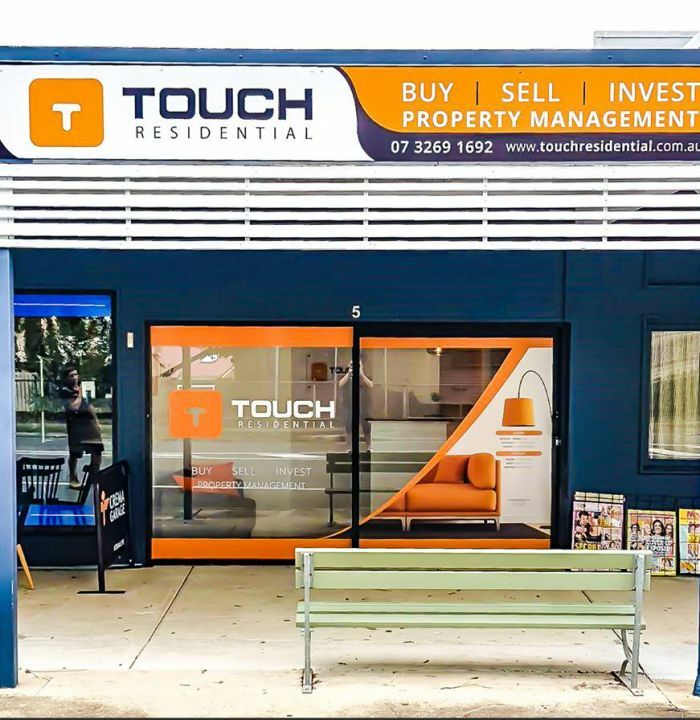 Shop signage helps your business stand out from the crowd at your local shopping center, where your business premises is located. They enable you to make a big impression that will attract prospective customers to your business. At Procloud Signage, we provide businesses with shop signage that will help make a lasting impression. We use high-quality material to make outstanding shop frontage signs that will easily turn a prospective customer passing by into a customer. Shop front signs gives your store a good first impression and ensures that people can see your business day or night. It is one of the first things prospective customers will see, so it must reflect your brand, products, and services, in order to portray the right image and convert prospects to customers. Business premises without front signage will go unnoticed. We can provide you with a well-produced sign for your shop frontage, that will catch the eyes of passersby. 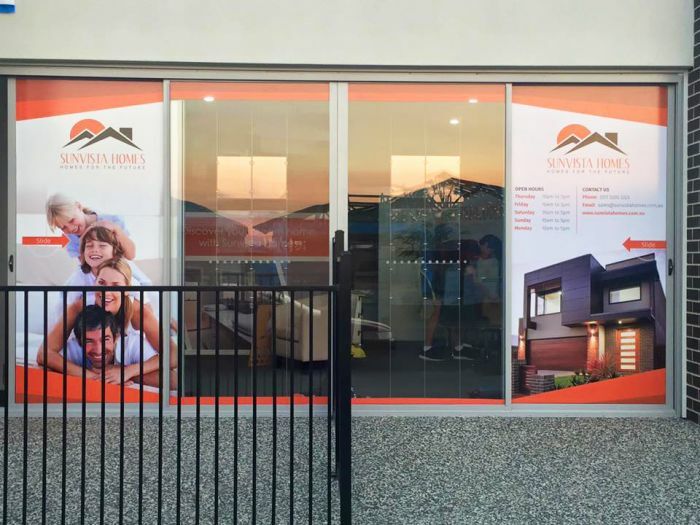 Shop front signage designs are unique, innovative, eye-catching signs that help your business stand out from the crowd and project a strong brand image to your prospective customers. There are a variety of shop signage options, regarding design, materials, and sizes you can choose from. Your front signage can be made of facias, under awning signs, shop window signage, and more. It can also be fully customized with printed or vinyl graphics, as well as illuminated to give the sign extra exposure at night. Other options include neon shop signage and 3D fabricated letters. 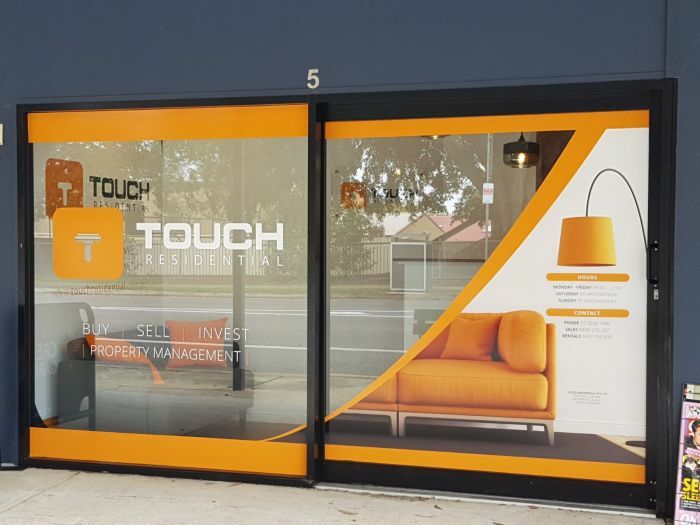 We are Brisbane’s top expert in making shop signage and will ensure that your signage meets corporate branding and shopping centre requirements, specification and guidelines. 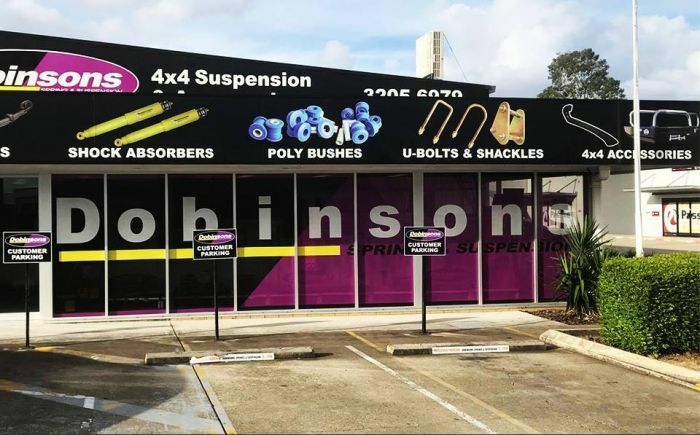 We offer shop signage for different businesses in Brisbane, including hotel and restaurants, fast food shops, departmental stores, salons and hairdressers, and more.